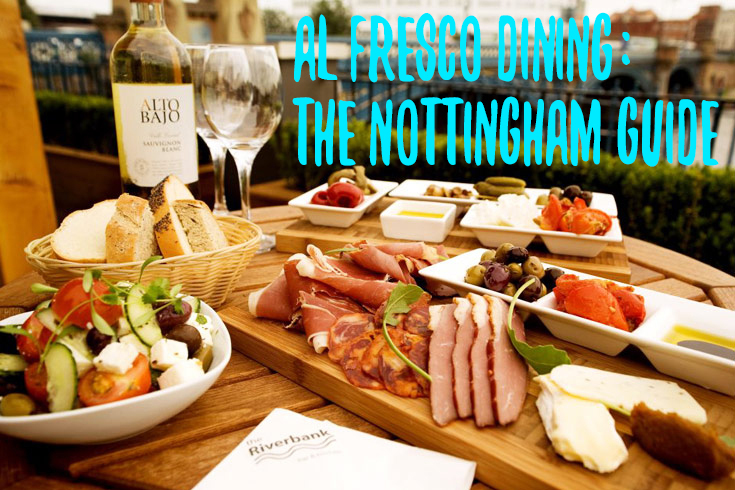 What better way to spend your day in Nottingham than al fresco dining? We all know the weather in the UK can be very temperamental, so when the sun is out, grab your shades and make the most of the glorious weather. There’s definitely something about eating outside that’s so much more enjoyable. Maybe it’s the fresh air and warmth on your skin. When there’s a chance for al fresco dining, grab it. With both hands… because it could be raining tomorrow! Here are our top picks for al fresco dining in Nottingham. 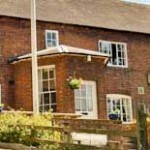 As the name suggests, Riverbank Bar and Kitchen is location on the bank of the River Trent. Just 10 minutes out of the city centre, Riverbank offers a relaxed atmosphere in a tranquil setting. Sitting outside on Riverbank’s large terrace when the sun is shining really does make you feel like you’re on holiday. Look out onto the river and enjoy the beautiful scenery. On the menu you’ll find a dish to suit all tastes. 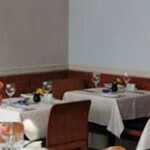 Expect to find many of the classic dishes like Fish and Chips and Roast Belly Pork on the menu. 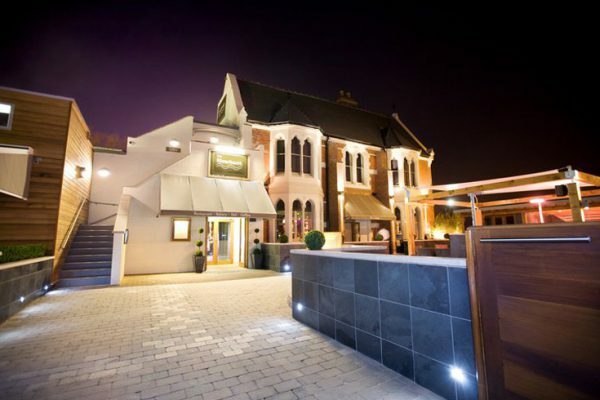 Riverbank also offers main courses such as Seared Teriyaki Beef and Poached Mushroom and Wild Garlic Cannelloni. Alternatively, if you’d rather soak up the lively atmosphere in the bar area, the bar menu offers handmade stone baked pizzas and mezze platters. Located on the top floor of the corner house, Saltwater is the only restaurant and bar in Nottingham with a roof top terrace. Although the dining area of the restaurant is inside, after you’ve finished your meal, head out to the big terrace and enjoy one of saltwater’s incredible cocktails. 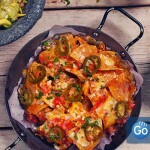 Experience a range of dishes from Rocket @ Saltwaters menu. Rockets signature dishes include Surf and Turf Salad of Black Tiger Prawns, Baby Squid and Seared Rare Beef, The Rocket Burger and Crayfish and Salmon Fishcakes. 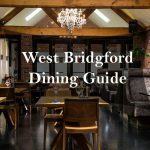 You can find Tom Browns Brasserie in the small village of Gunthorpe, just 16 miles east out of Nottingham city centre. 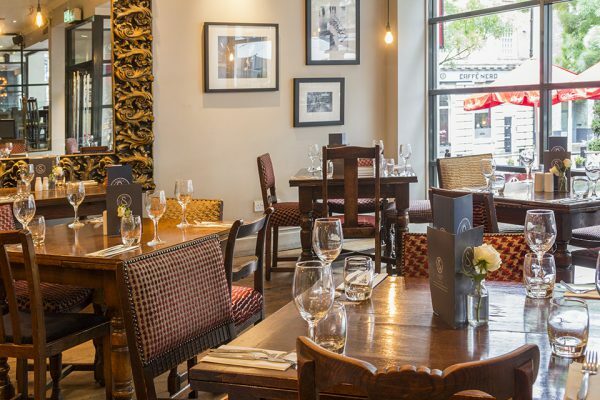 With just a few other restaurants in the surroundings, Tom Browns Brasserie is always a popular choice. 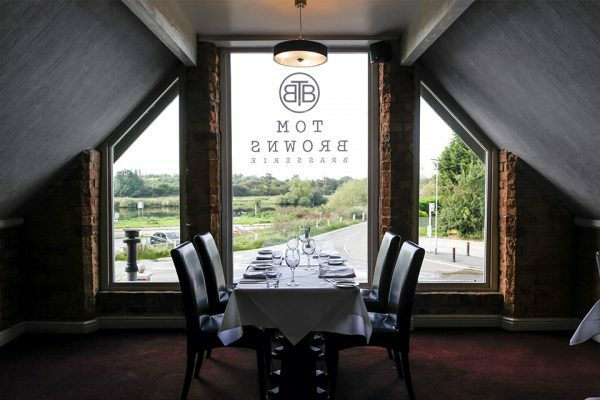 Situated steps away from the River Trent, Tom Browns Brasserie host beautiful scenery to enjoy your meal. With an exceptional menu and impressive wine list, heading out of the city will be worth the journey. Tuck into expertly cooked classic British dishes. You can enjoy a Rump of Lamb, Butter Poached Chicken Breast, Salmon Fillet and much more. You should not miss the after dinner cocktails! With an Eaton Mess, Cherry Bakewell and Espresso Martini cocktails on offer, dessert will be incredible, especially in the sunshine. Near by many other popular restaurants, Sinatra is located on Chapel Bar, just moments away from the Market Square. 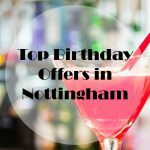 Well known for its incredible reputation, Sinatra restaurant is extremely popular for Nottingham diners. Sinatra’s al fresco dining area is located at the front of the restaurant which means you can enjoy the pleasure of watching the world go by in the busy city centre. Serving European cuisine, you can expect delicious dishes like pan roasted duck breast and creamy carabonara with crispy pancetta. 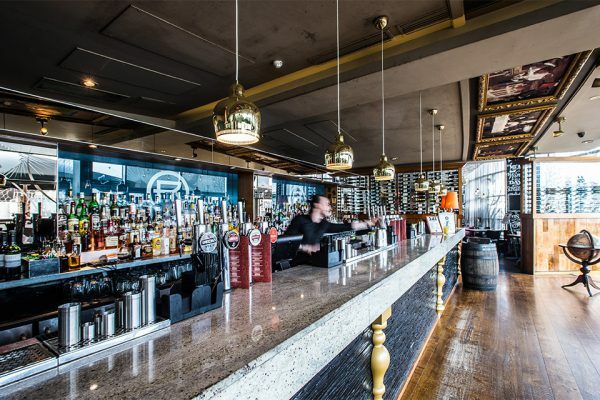 Enjoy the extensive cocktail menu while having a leisurely meal taking in the sights of the city centre.